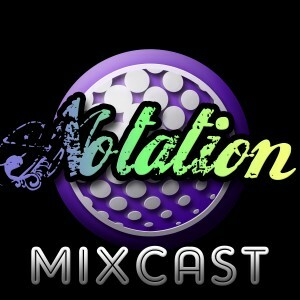 Notation finishes off the month of March with an all-around Drum & Bass mix. Notation makes his first podcast mix of 2019 with some fresh Drum & Bass tunes for general DnB needs. 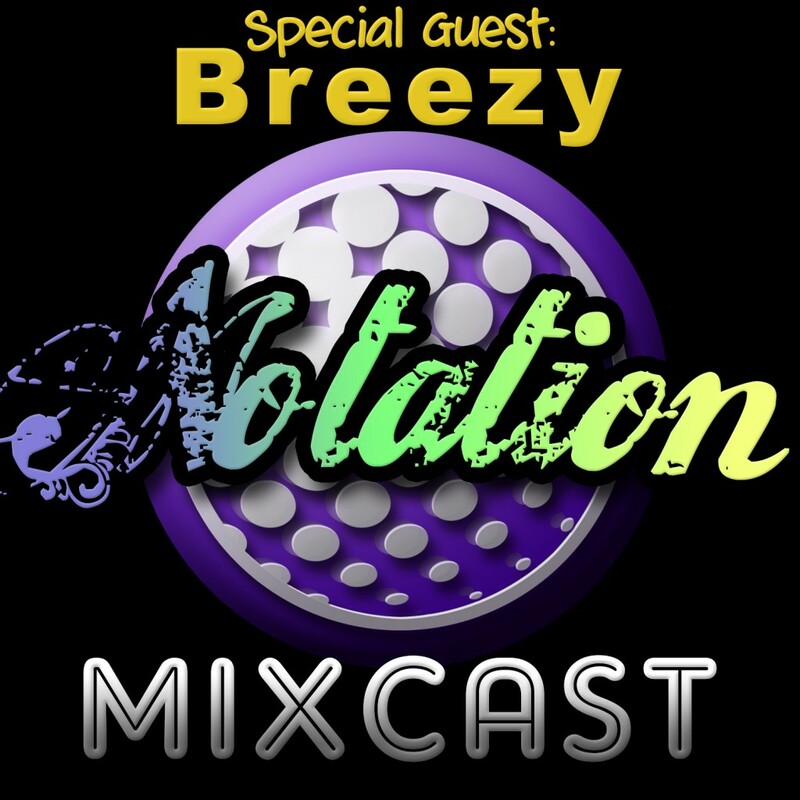 Breezy makes a killer Drum & Bass mix for the new year and month of January. Hold tight!!! It’s time to take it back… Notation clashes the old and new with a mostly liquid but 100% soulful vibes of Drum & Bass. … RIP Marcus Intalex … thanks for the musical memories. Breezy rinses it on the decks with some Big-Room-flavored House mix at full energy! 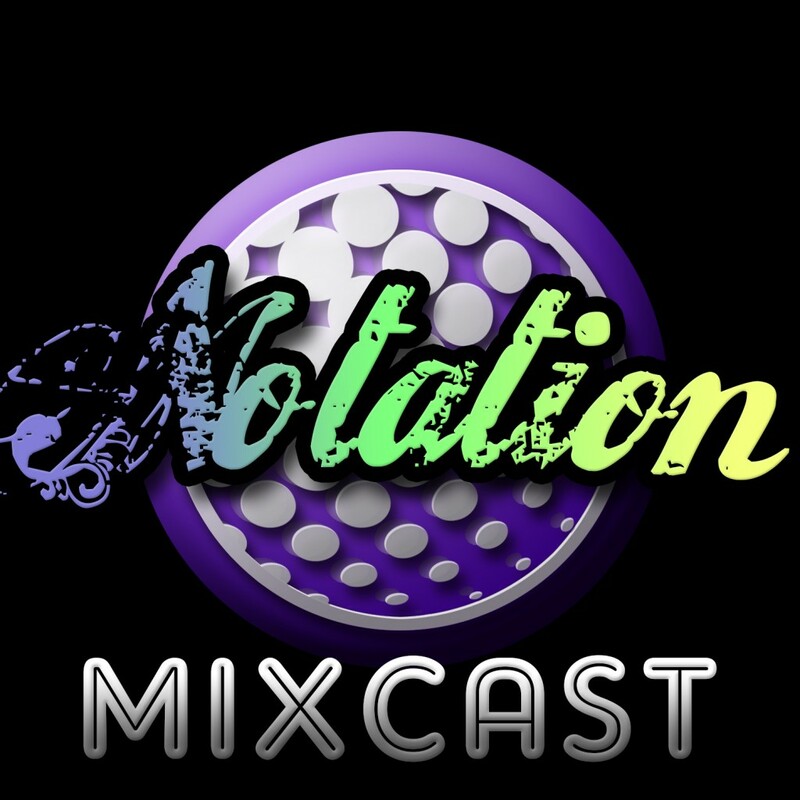 Notation brings back another pivotal mix from the vaults. It’s been exactly 10 years since this was heavily passed around on CD format and broadcasted on local and internet radio stations such as BassDrive.com and DNBRadio.net. So here it is, remastered for 2018, SUMMER SHADE. Shoutouts to Infiltrata (aka 12th Planet), MC Dre, Steady, Boxmon (aka Mustache Riot), Xenocide, and Rawtee for the great memories! 6. ???? – ???? – ???? 8. ???? – ???? – ???? It’s heating up! 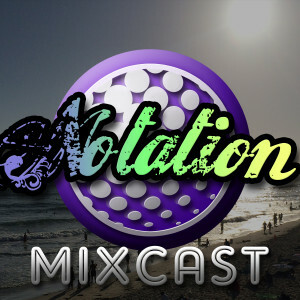 Notation rinses it out on the 4th of July with some fresh Drum & Bass for the american holiday or all-around summer vibes. 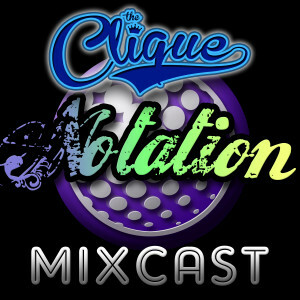 It is with great pleasure to announce that a slew of back-catalog unreleased NOTATION and THE CLIQUE tracks will be available for purchase, download, and streaming on such platforms like iTunes, Spotify, Google Play, Apple Music, Youtube Music, and more! Check your favorite music source soon for all your Notation needs! The Clique team up for back-2-back springtime Drum & Bass session. Get hype!